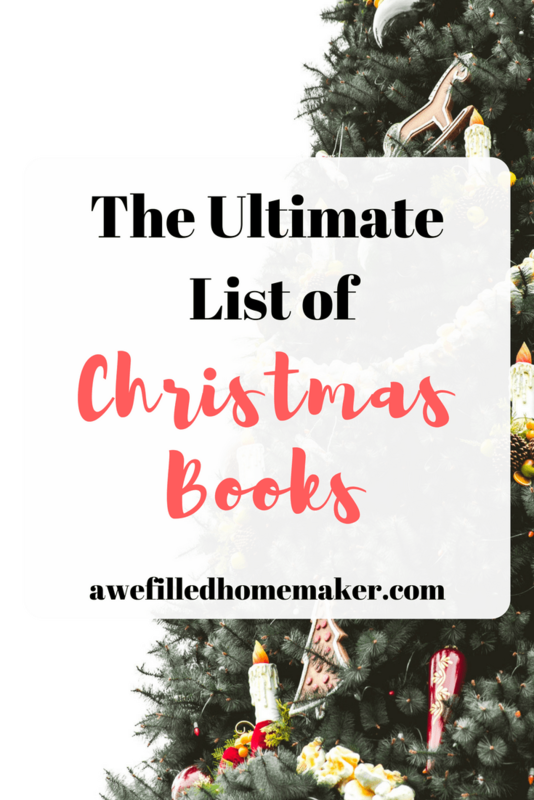 The Ultimate List Of Christmas Books! 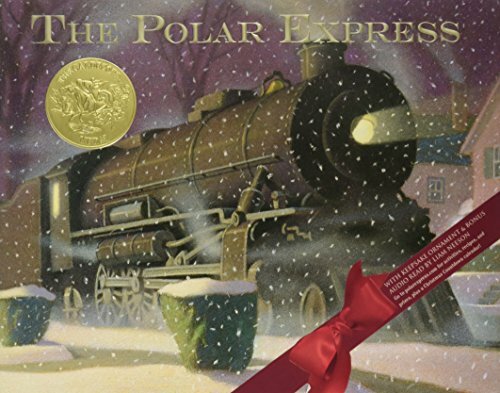 Books are a HUGE part of our life, and Christmas books are no exception. We love to read. 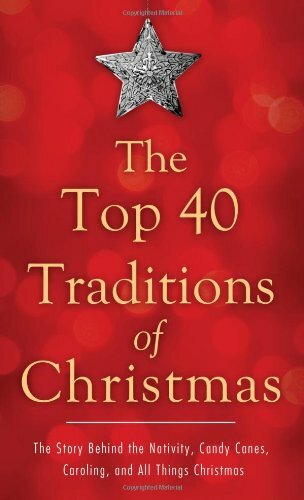 I started collecting Christmas books even before I had kids and each year it has grown, as we have added to the collection. 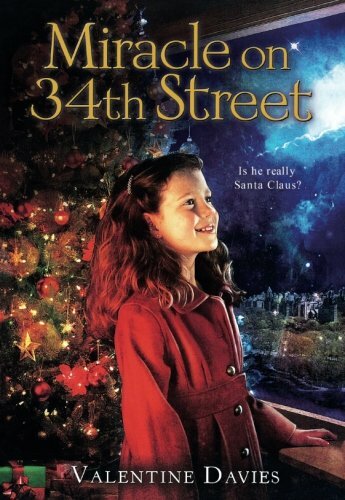 The picture I am sure looks overwhelming, but we honestly read just about ALL of those books and sometimes many more times then just once each season. 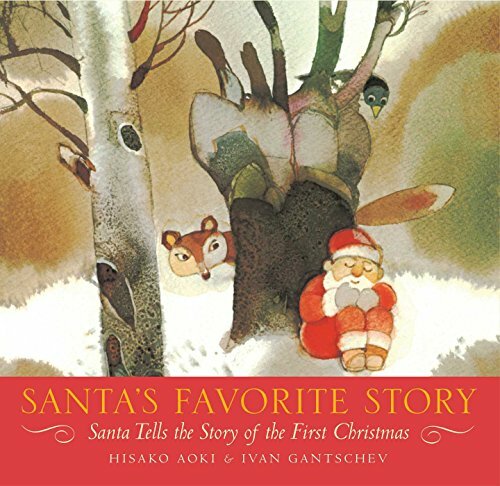 Each kid of course has favorites that they want read over and over. Family time is important to us, so we include reading and don’t think you can ever be to old to be read to:). 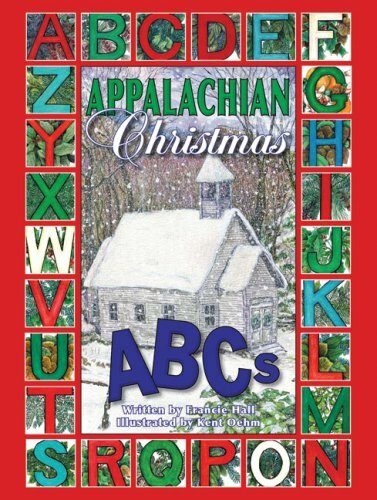 This board book is great for the littlest one in the family. 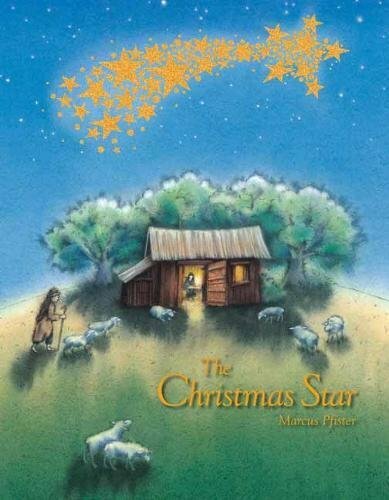 Follow the shining star as it leads the kings, shepherds and animals to the new born king. 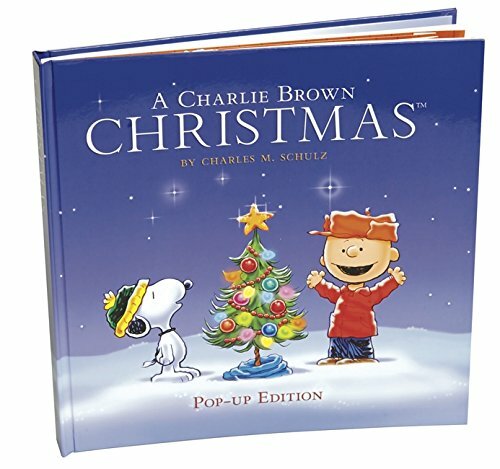 This is great for the little ones! 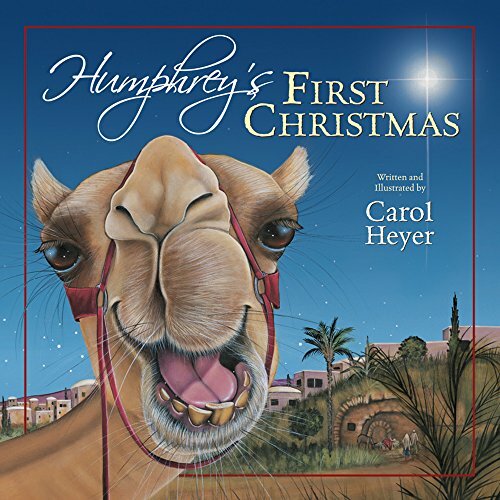 A modern classic on how the animals prepare a cozy welcome for the coming baby Jesus. 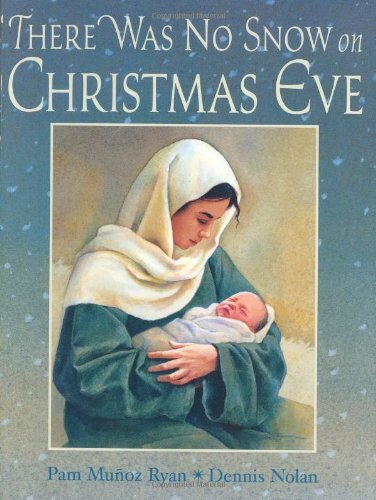 The miracle of Christmas began with a mother and a child. 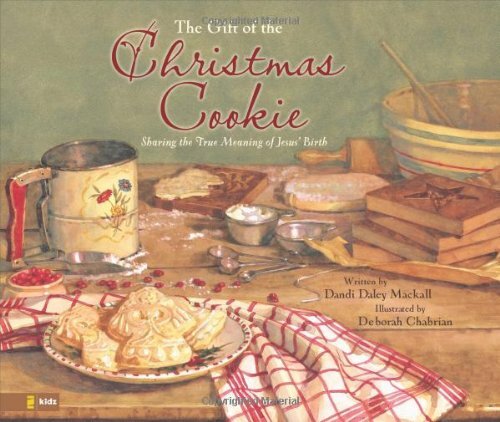 This is such a sweet book. 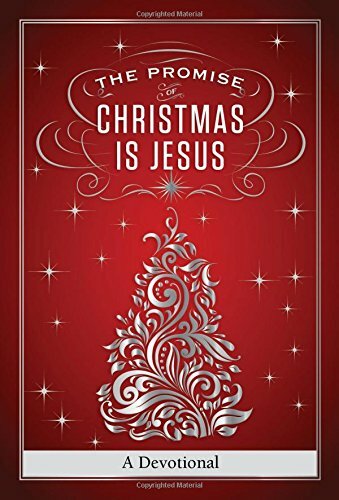 It’s warm and humorous words tell of the true meaning of Christmas. 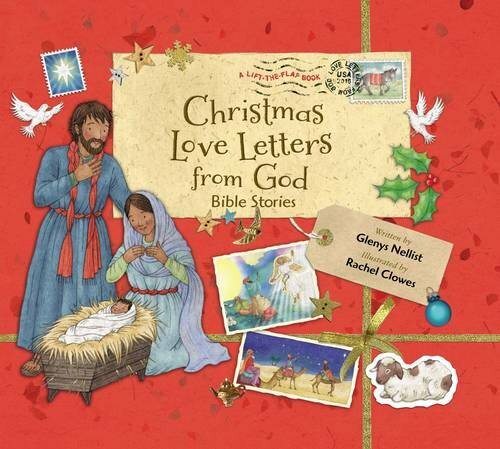 This is an adorable touch and feel board book on the true meaning of Christmas. 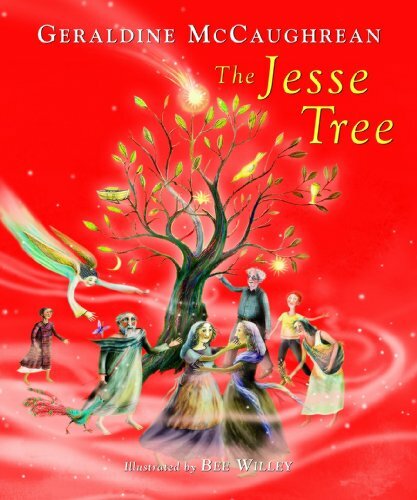 This is a musical book that your kids will love! 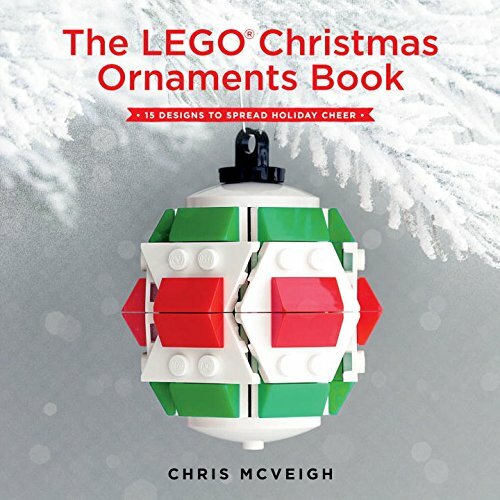 This book has music and lights! 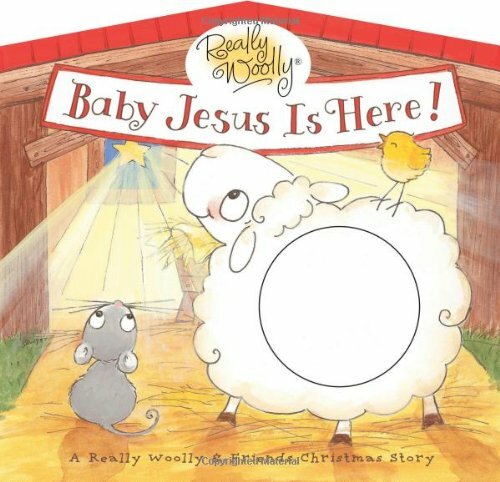 Great to keep your kids engaged in the story of Jesus’ birth. 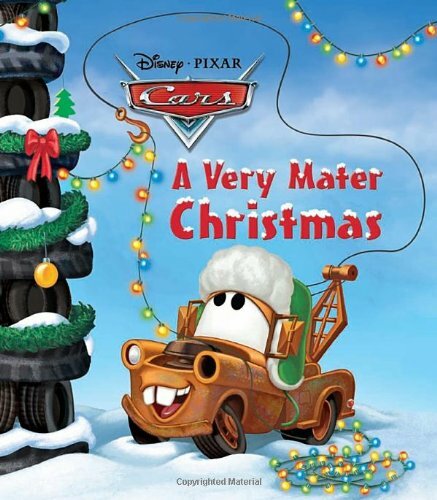 Every page has sparkling glitter and bring a fun story of the Christmas holiday in Radiator Springs. 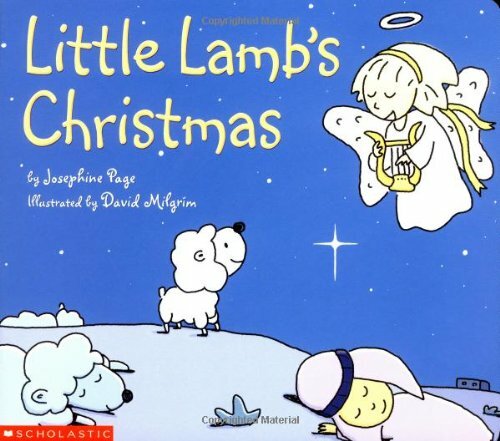 The story of the first Christmas as seen through the eyes of a little lamb. 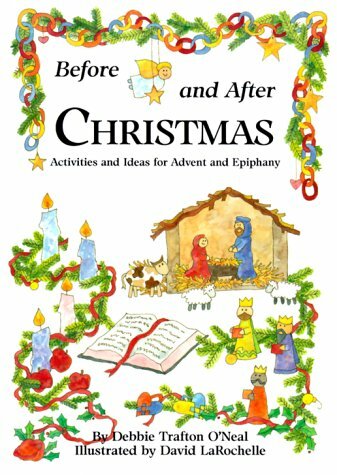 This is a heart felt advent devotional with fun facts and activities. 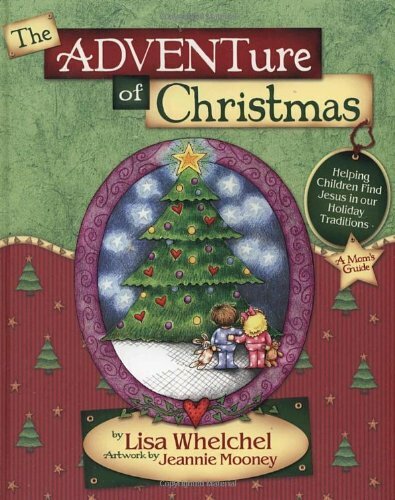 This is a popular and exciting story of a 10 year old little boy and his adventures as he searches for his family. 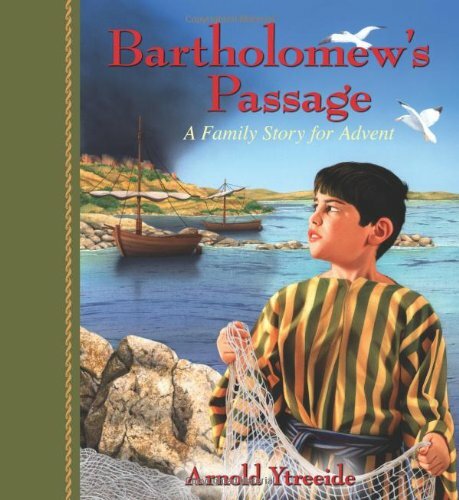 This book offers an engaging story of Roman soldiers dispersing a family and how the reunite in Bethlehem. 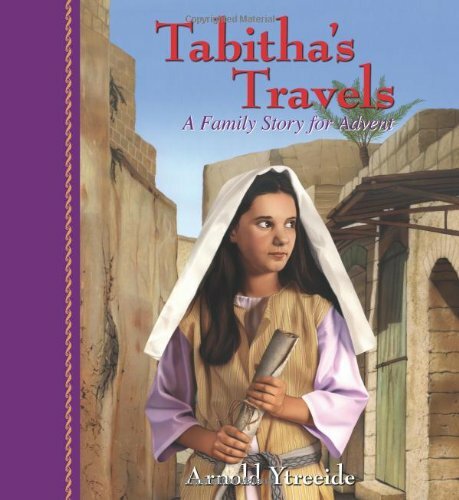 Tabitha is a courageous girl as she faces adventures while traveling with her father. 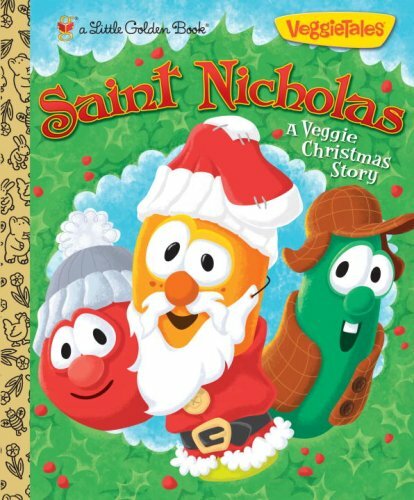 Celebrate Christmas with Bob, Larry and the other vegetables in VeggieTales. 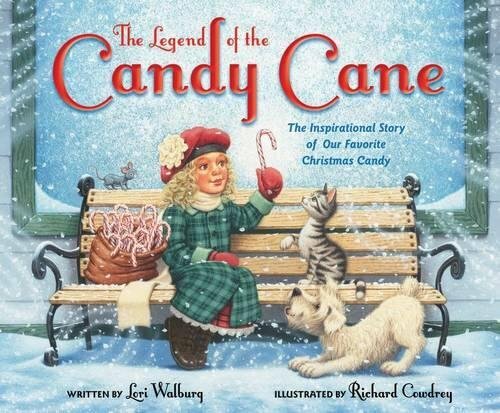 Generations have loved this story of a little girl finding Christmas! 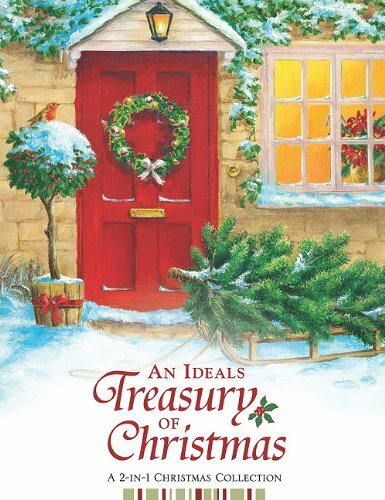 This book is based on a true story and is definitely a keeper! 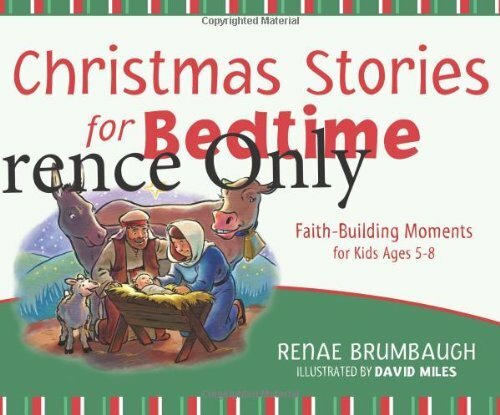 We love these faith-building bedtime Christmas stories. 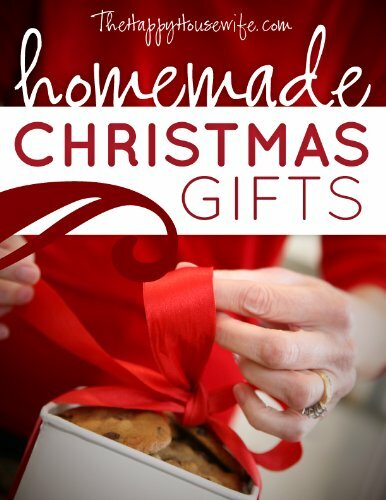 This is the perfect book to create wonderful, homemade Christmas memories. 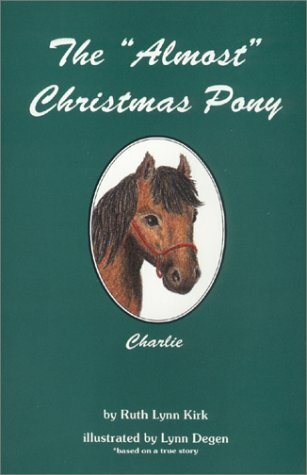 This is a unique, sweet and simple Christmas story book. 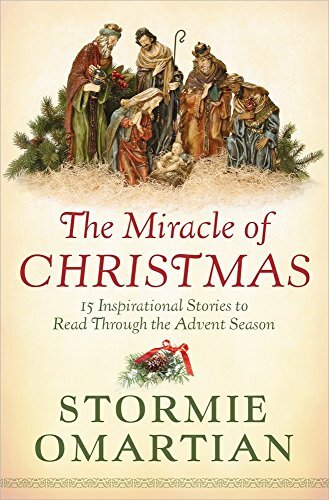 This is a great read-a-loud book to add to your collection. Love the illustrations in the book! 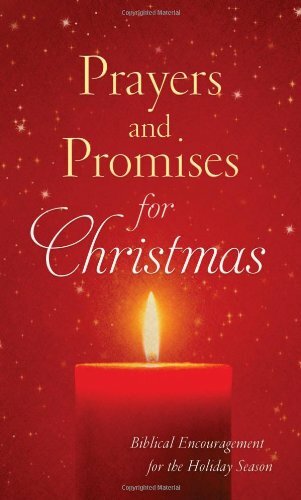 This book is a great reminder to young and old of God’s gifts! 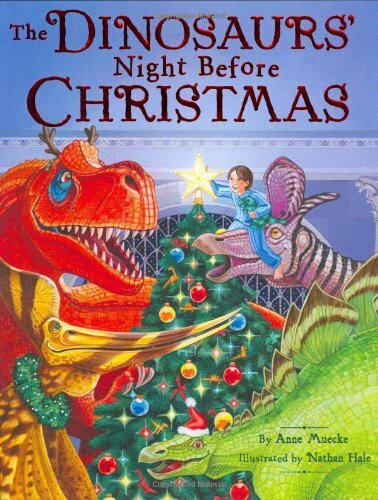 We love dinosaurs and this book includes a CD. 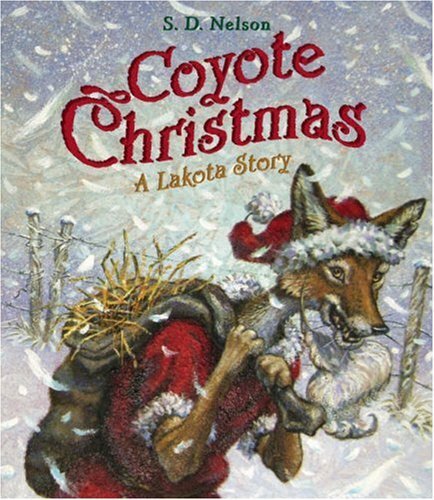 Only a Christmas miracle can help this sneaky coyote. 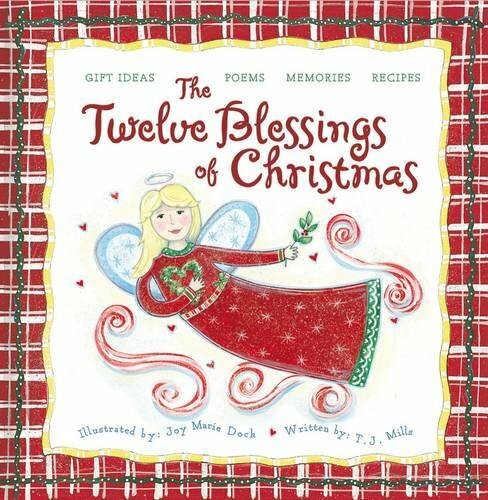 We love the artwork, poems and stories in this book. 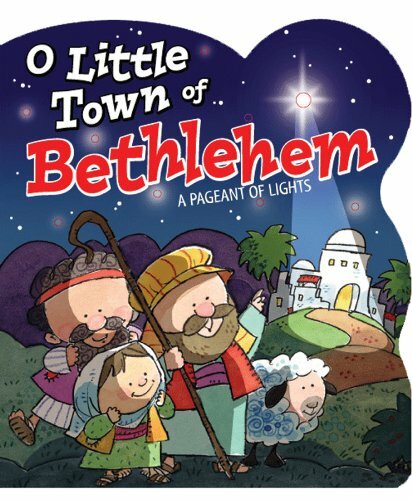 This is a great book for your pre-schooler. 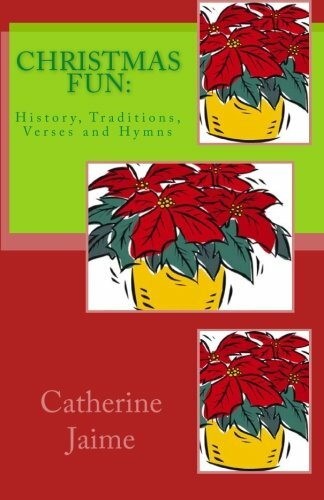 This is a wonderful twist on the Little Drummer Boy story. 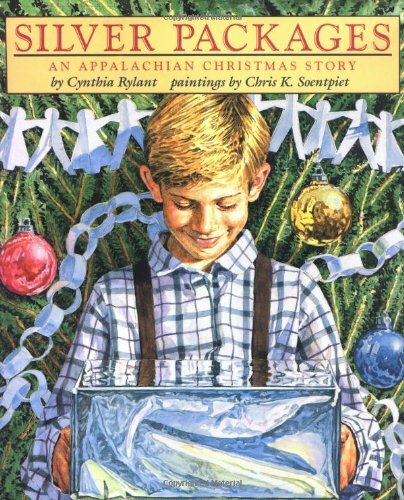 The Christmas story with an Appalachian twist for all ages. 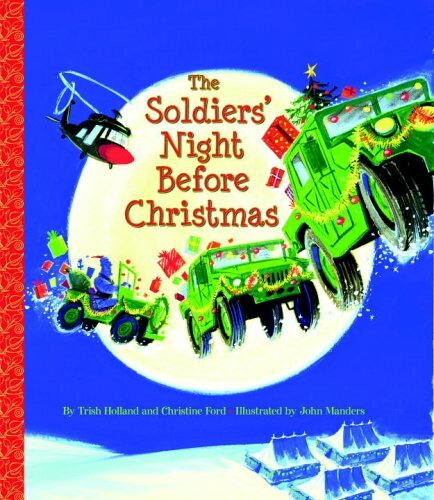 We loved this book! 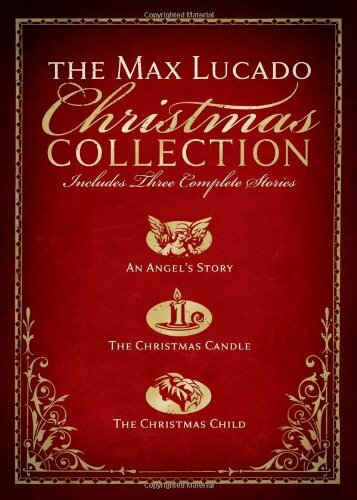 You will not regret adding this to your book collection. Kids can ask a million questions. 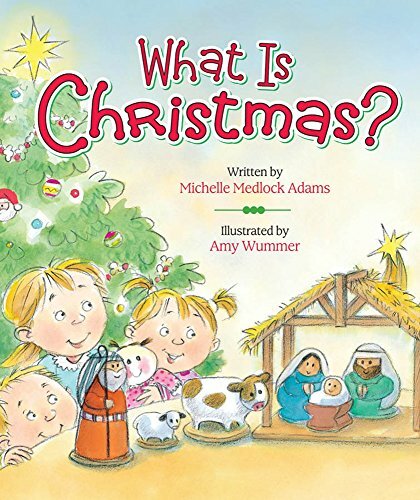 It’s Christ centered and helps parents answer some difficult questions. 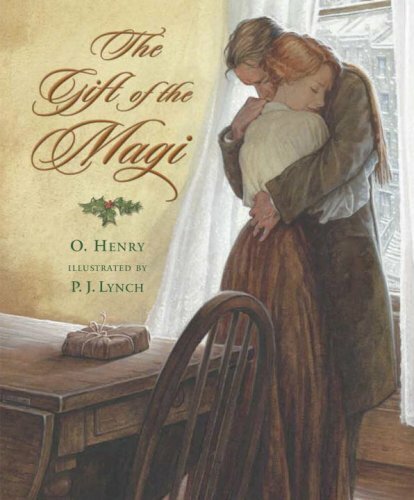 We enjoy this book and it’s illustrations. 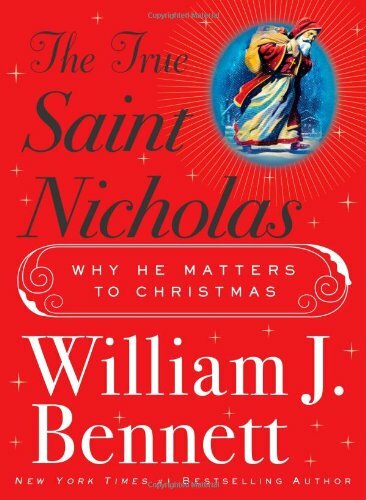 This is an excellent book and we highly recommend it. 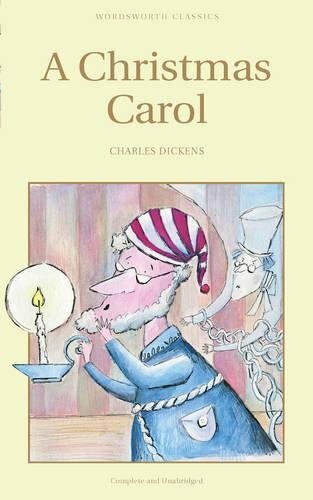 We enjoyed this book too. 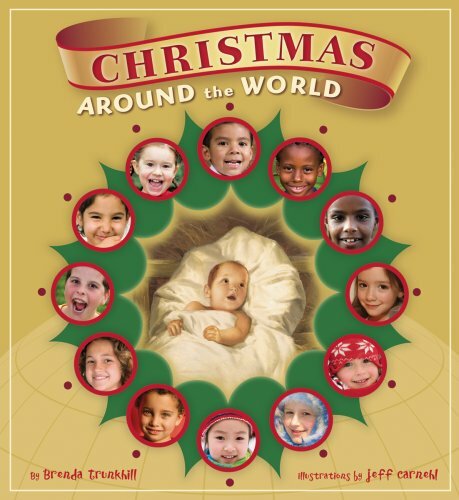 It will be a great way to learn how others celebrate Christmas around the world. 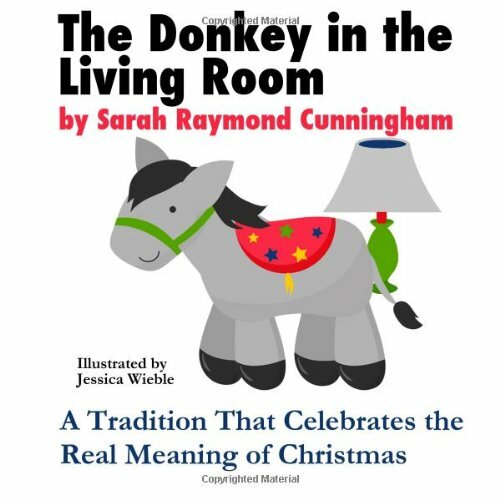 A warm story of how Laura and her family enjoy Christmas. 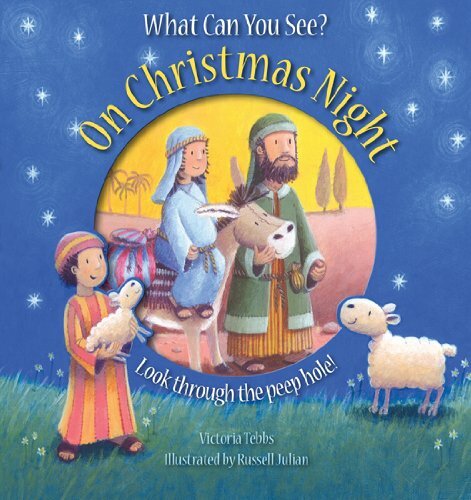 This book has great illustrations and a wonderful twist on the Christmas story. 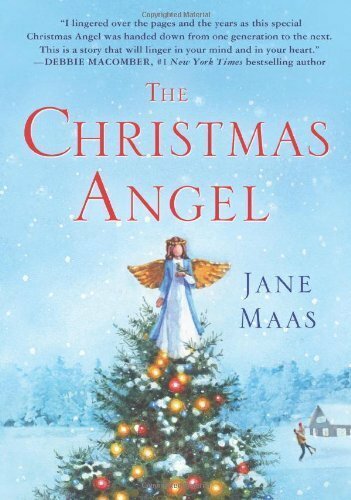 A story about a special Christmas Angel that kids of all ages will love. 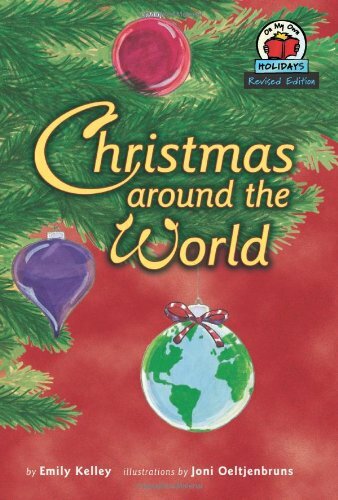 Another great book on looking at how others celebrate Christmas around the world. 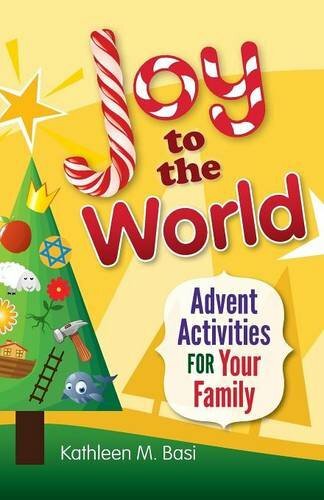 This book has crafts, activities and great ideas for family worship time. 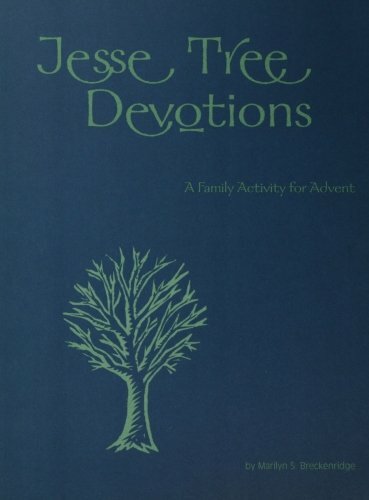 We love the family prayers and devotionals in this book. 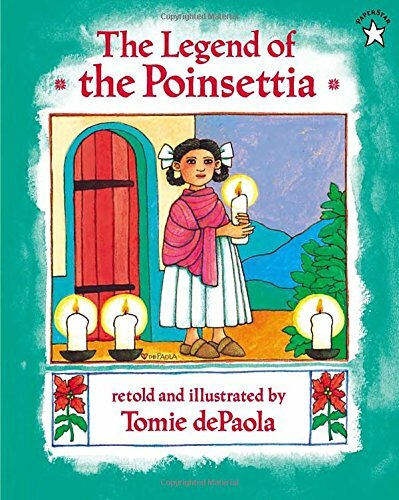 This is such a cute story on a Mexican legend. 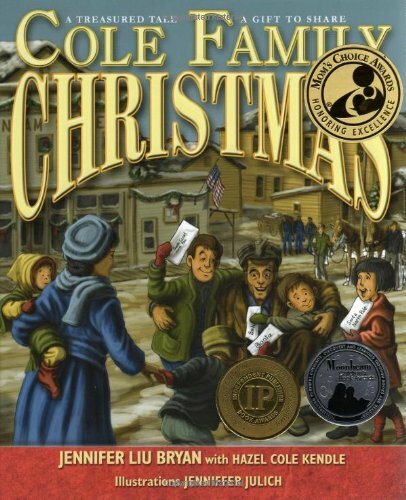 This is a great family oriented book for the holidays. 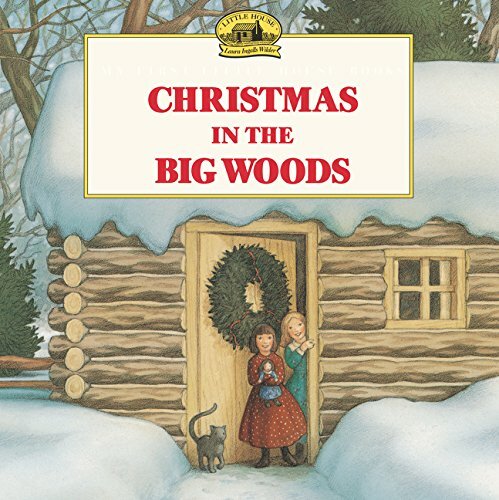 This is a great classic! 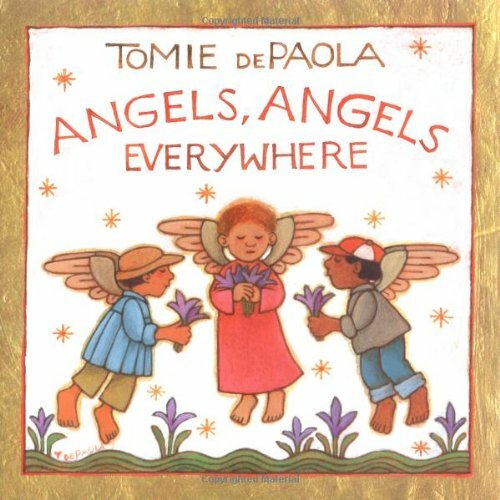 This is an appealing collection of “everyday” angels walking the earth. 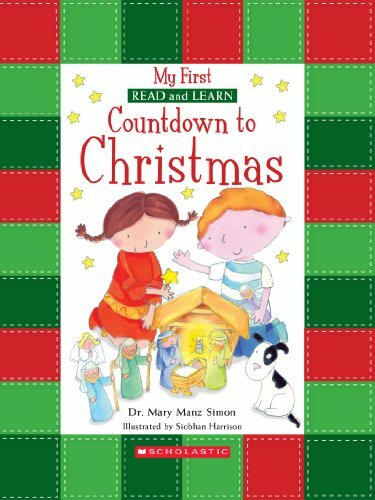 This is a great book to add to your Christmas countdown this year. 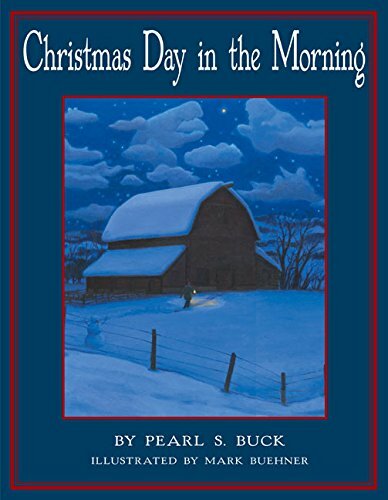 A great Christmas story for elementary kids. 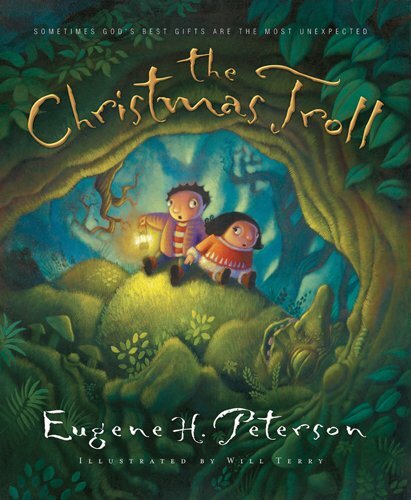 This is a story about Peter and how he find the true meaning of Christmas. 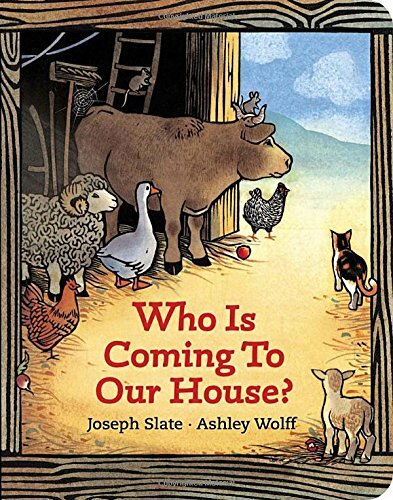 This book has amazing illustrations and we loved the story too. 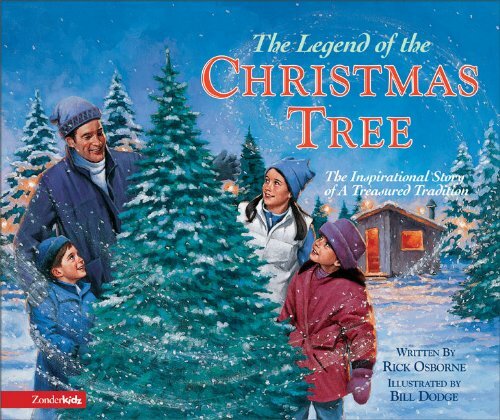 This is a wonderful story about how the evergreen tree became part of the Christmas story. 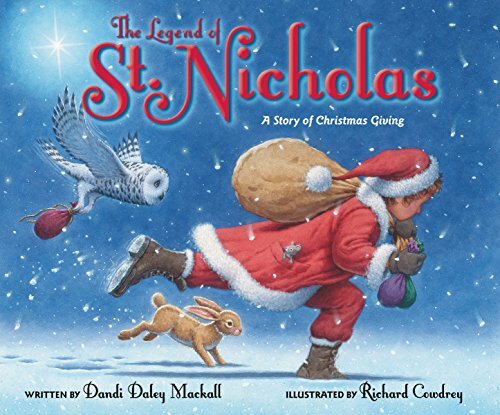 This is a great re-telling of the story of Saint Nicholas. 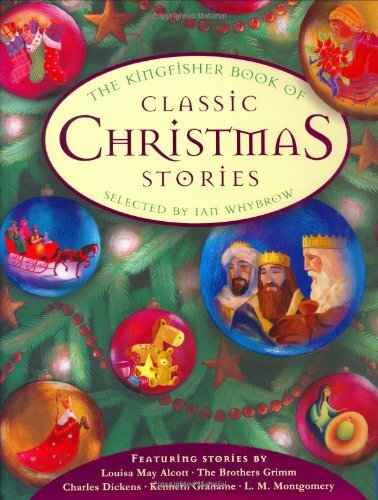 This is a story of Santa telling the story of the first Christmas. 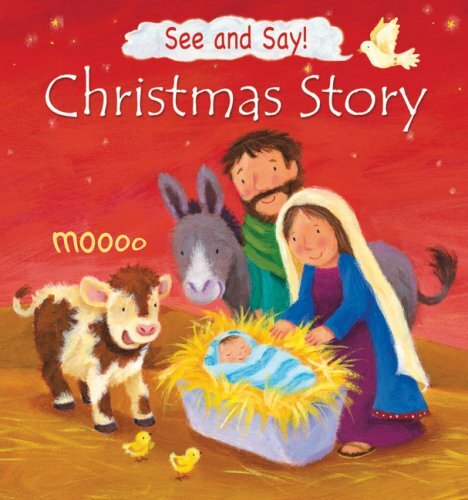 This is a story of Jesus’ birth told by the animals. 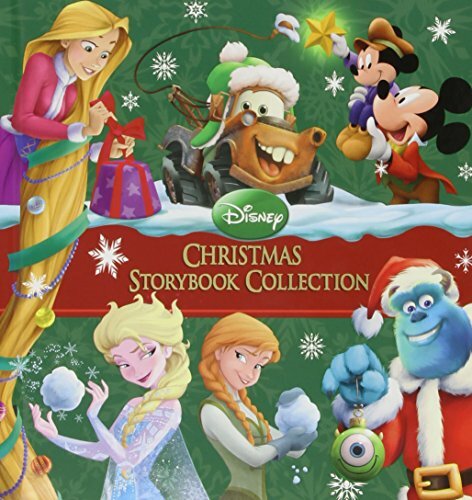 Celebrate Christmas with your favorite Disney characters. 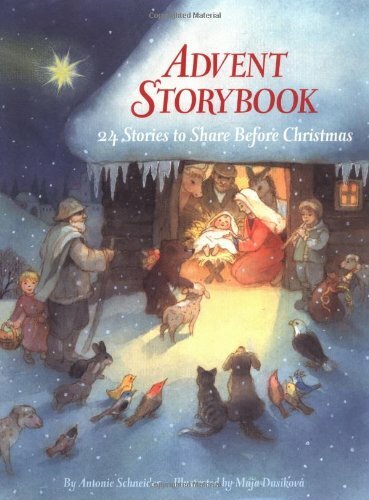 This is a great advent book to use as a countdown to Christmas. 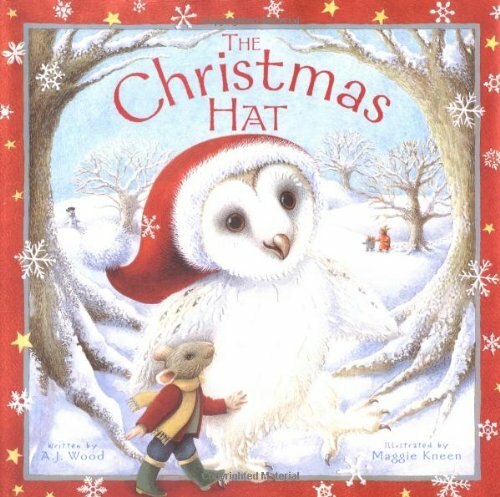 We loved this book. 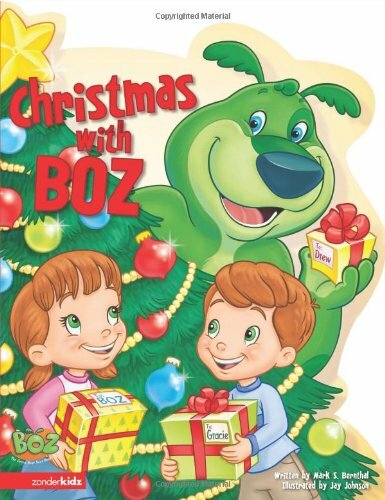 It has traditional tales and legends for all ages. Modern day parables! This is great for the kids. 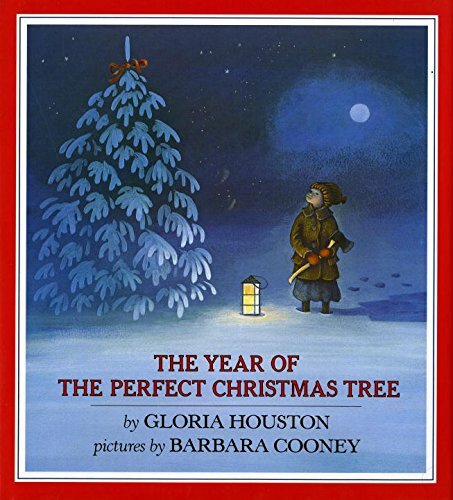 This is a cute story about a little tree called Small Pine. 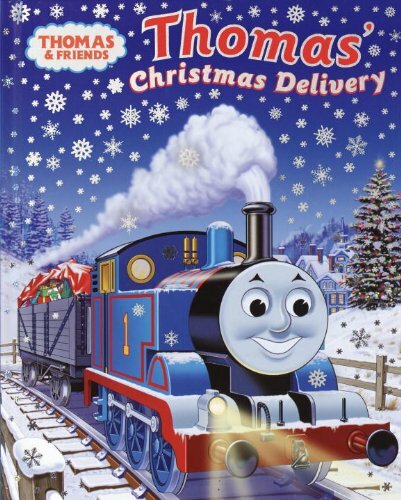 If you kids love Thomas the Train, they’ll love this book. 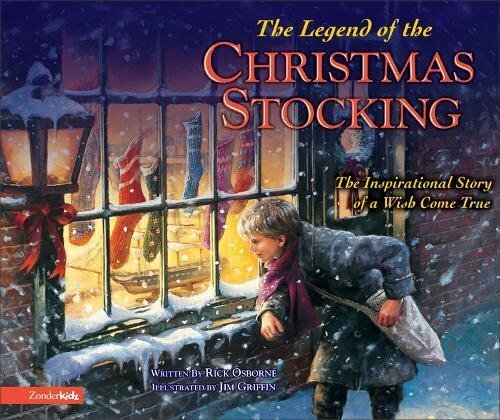 The pictures are amazing in this book and the story is wonderful too. We love this one too! Christmas in the desert. 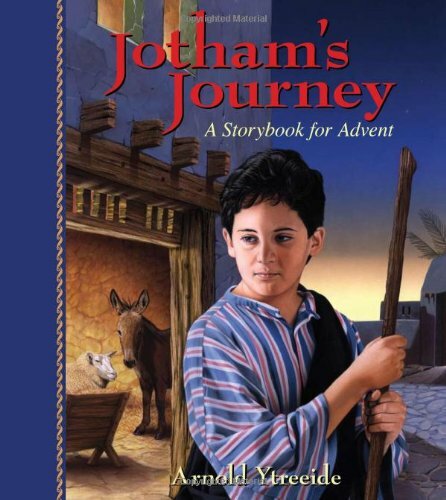 A story based on the true location of Jesus’ birth. This is perfect for military families! 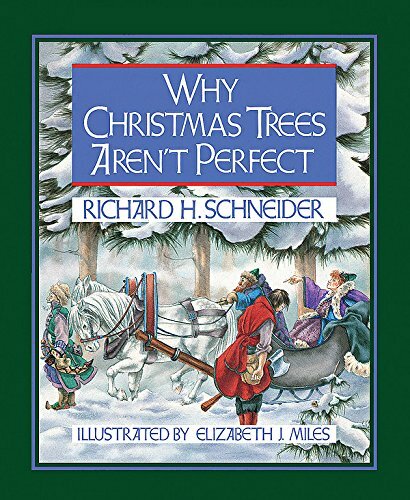 Loved the water color paintings in this book. 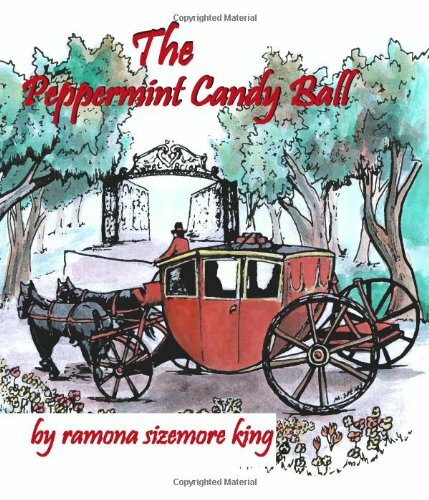 Beautifully written and a great read-a-loud for the whole family. 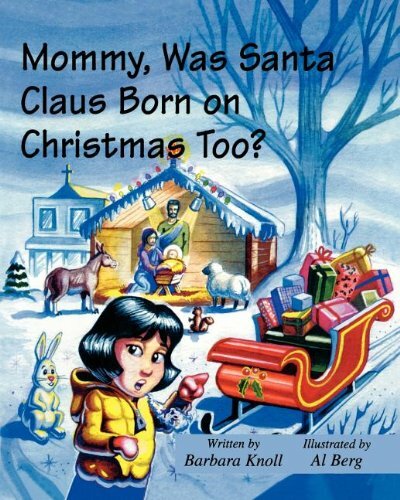 Another great read-a-loud for the whole family. The story behind the song. 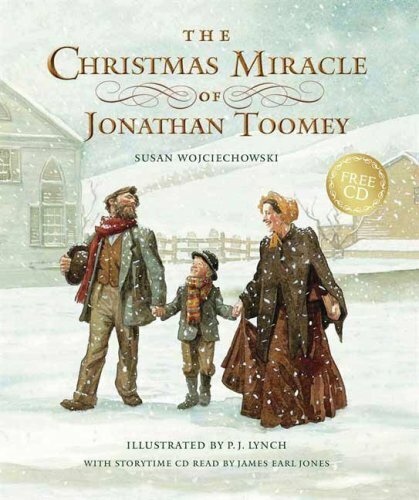 We love the illustrations in this book. 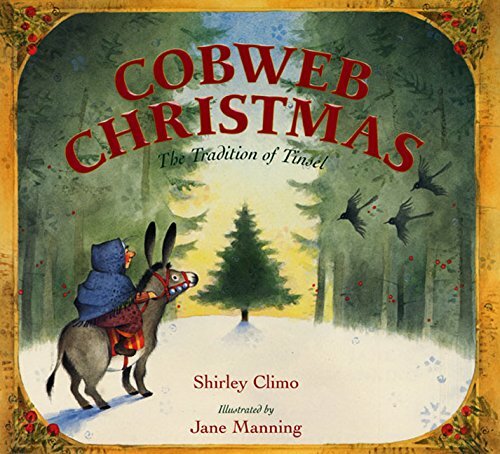 A great little book by an award winning author and illustrator. 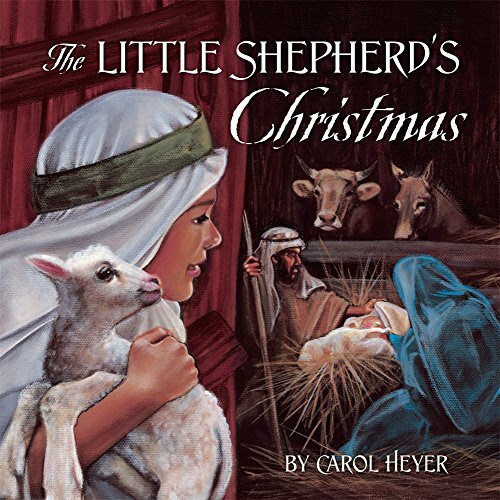 The story of Christmas from the little shepherd’s point of view. 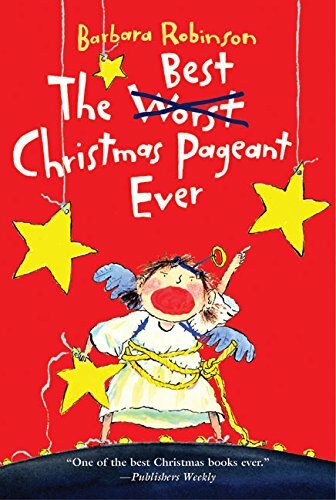 This is a hilarious book the kids will enjoy! 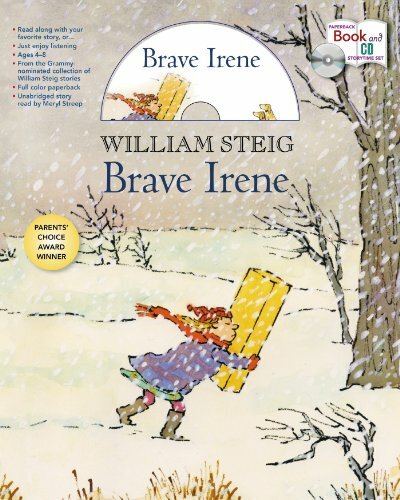 A sweet story about the families of two little girls. 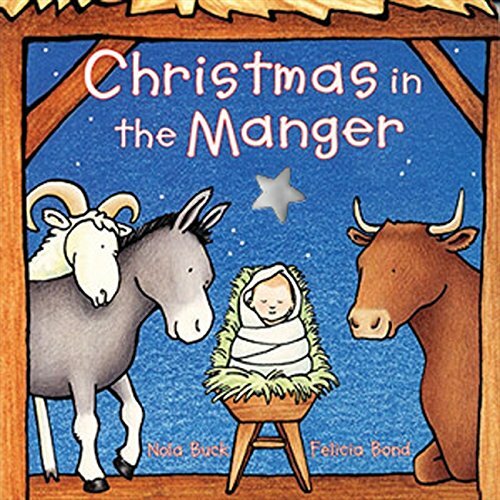 A cute story of the Nativity that the younger kids will enjoy. We love this book. 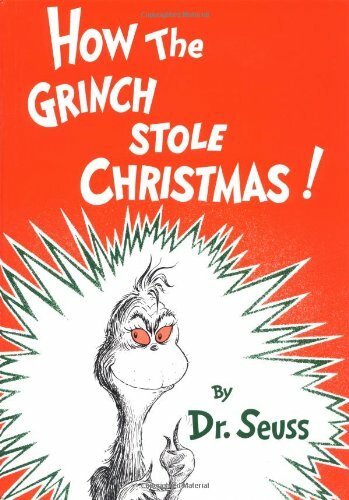 It’s a great read for all ages. 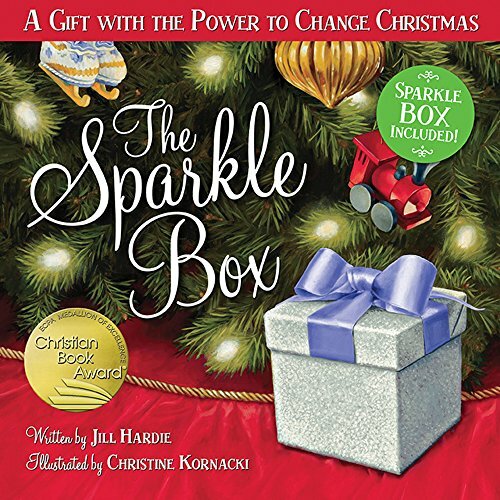 This book comes with a CD! 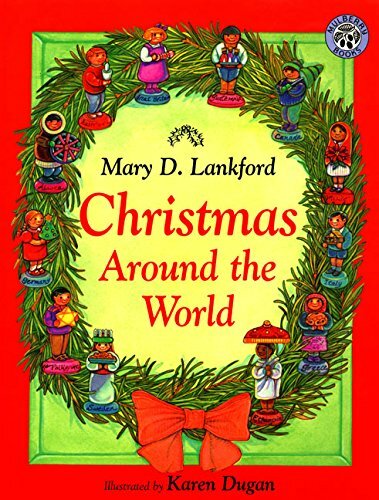 Another great book for learning what others do to celebrate Christmas around the world. 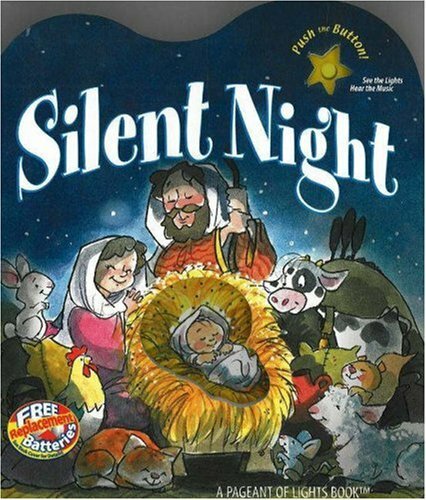 This is a nice little advent book. 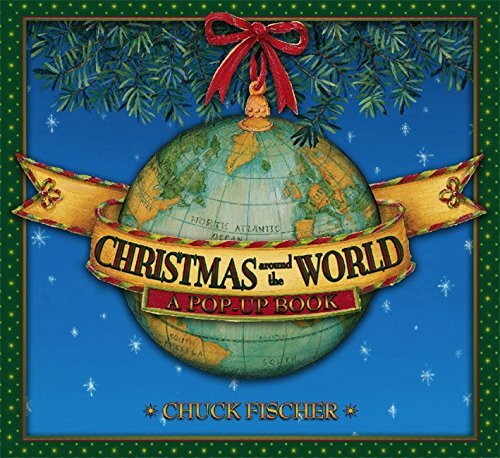 A pop up Christmas around the world book. This is a great little book! 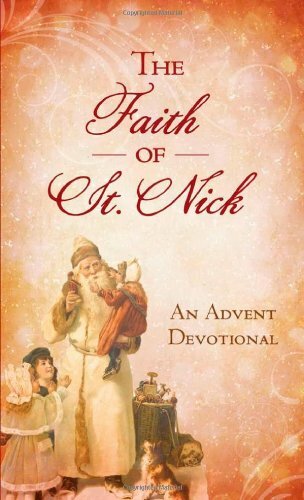 A great story on the history of Saint Nicholas. 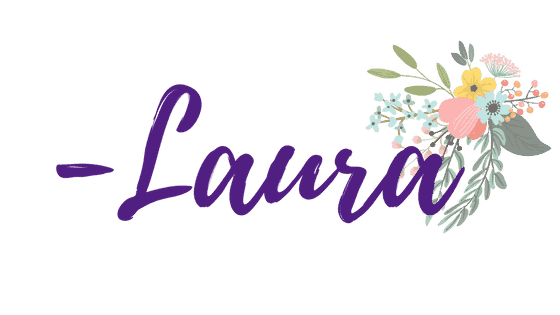 This I use more for myself and husband and it would be great for teens. 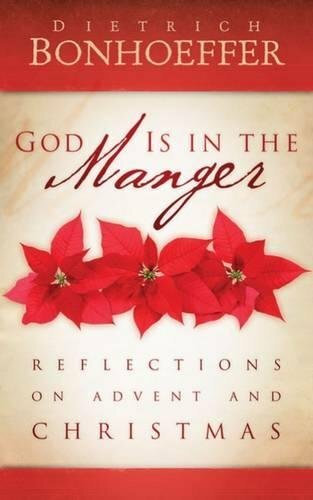 Another great advent and devotional. 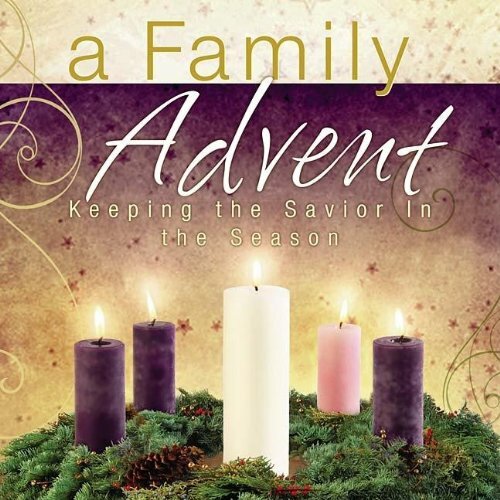 You’ll love these advent activities. 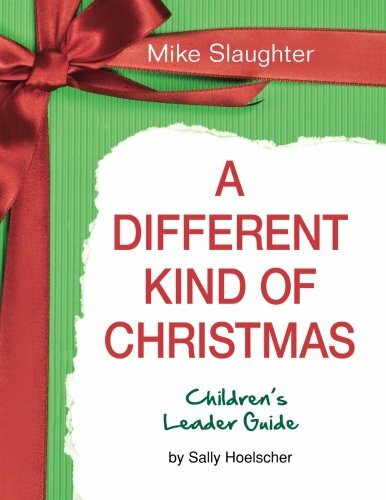 A great book for parents wanting to teach kids that Christmas is not about them, but about Jesus. 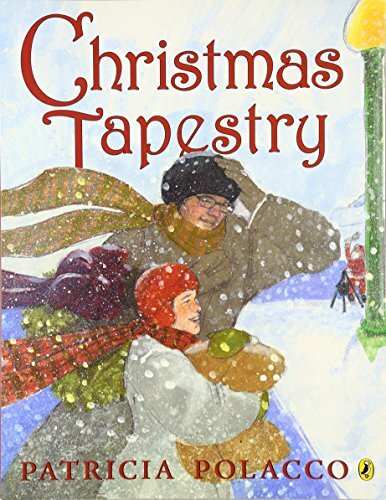 My husband and I read through this last year…wonderful! 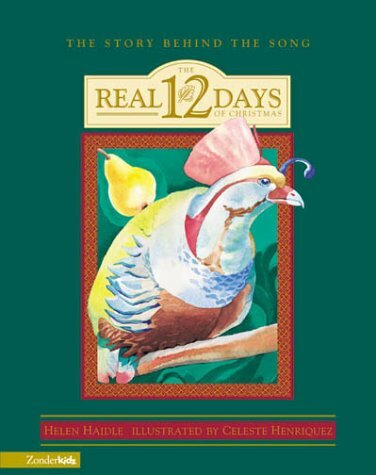 This is a great 30-day devotional. 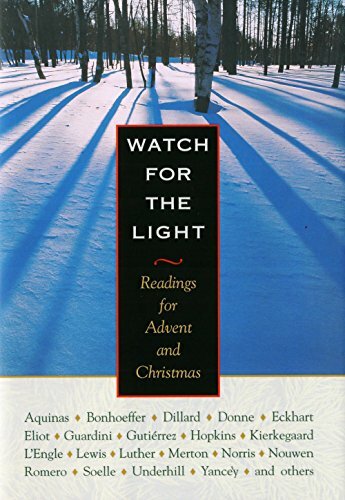 The prayers in this book are really good. This is a favorite of mine. 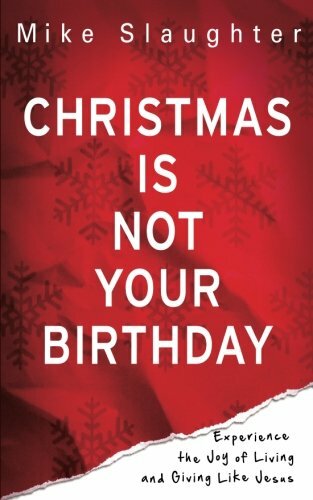 This is FREE on kindle right now! 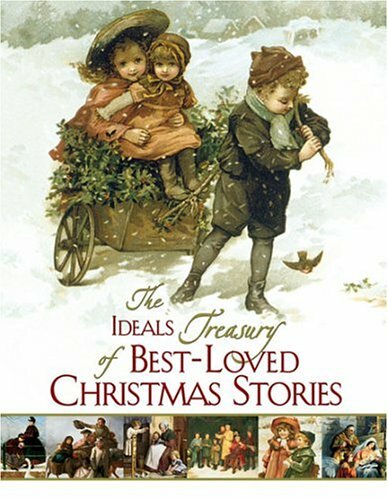 The stories behind some of our Christmas traditions. Does your kids love Lego’s? If so, they’ll probably love this book. 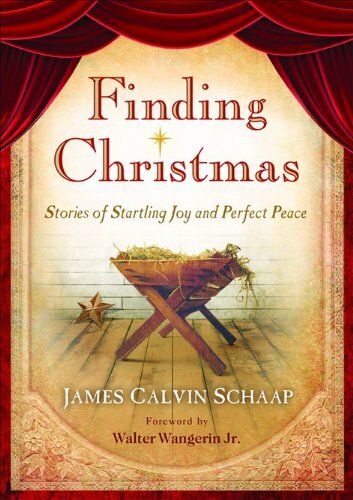 This is seven stories of how imperfect people find joy through Christ. 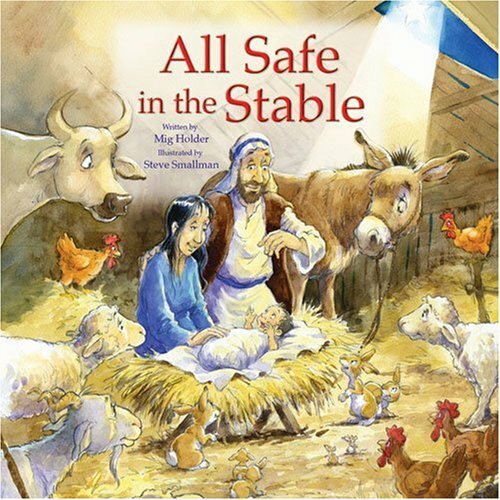 This is a wonderful advent book! Great reflections on untangling our expectations and expeierencing Jesus. 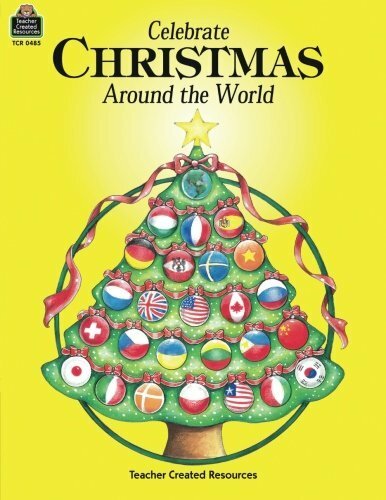 We love this little book! 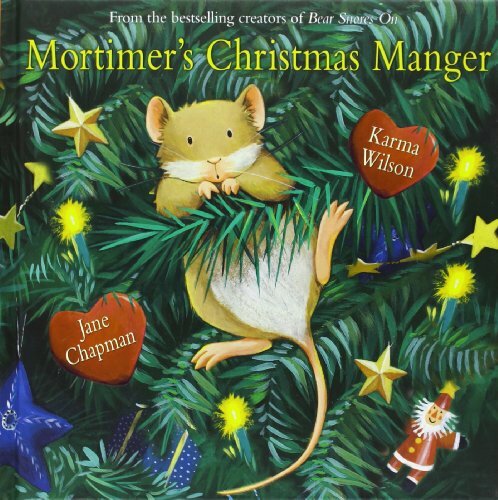 This is a wonderful book! 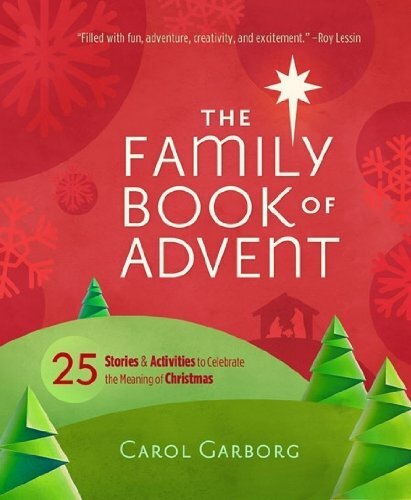 Create unforgettable memories with this Advent Book! 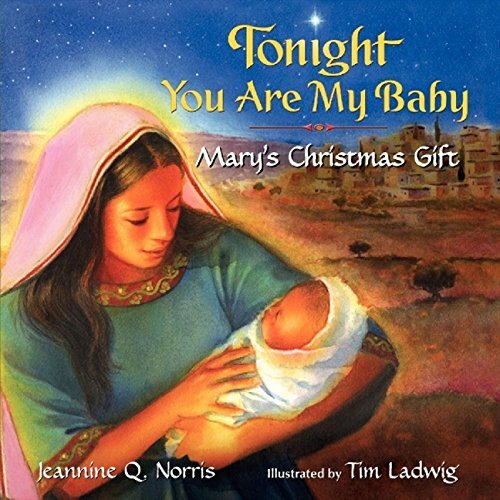 This study is great for teaching the broader meaning of Jesus’ birth. 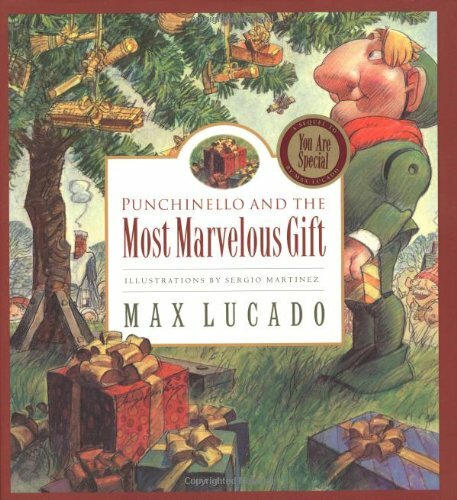 A great story of an uncommon gift and how giving to others shows a little boy the true meaning of Christmas. 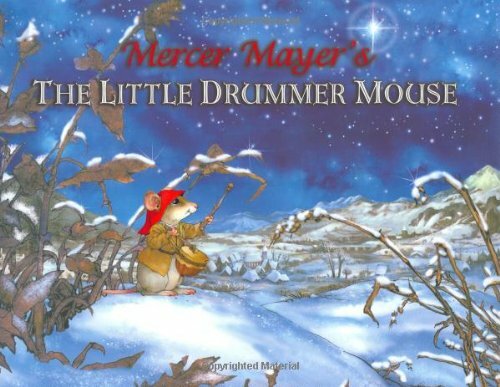 Love the rhyming of this book and the length is great for the younger kids. 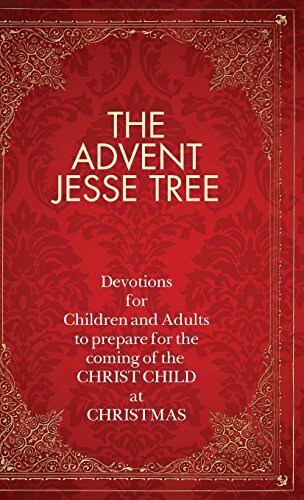 This is a great family devotion for elementary kids, high schoolers and adults too. 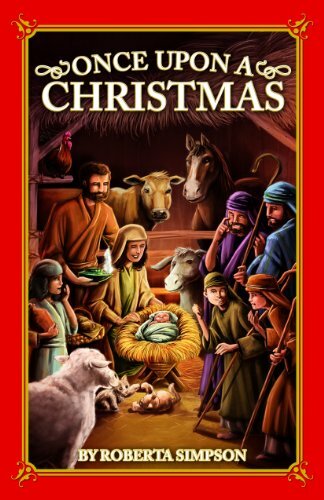 I hope you have enjoyed the list and find something for your family on it. 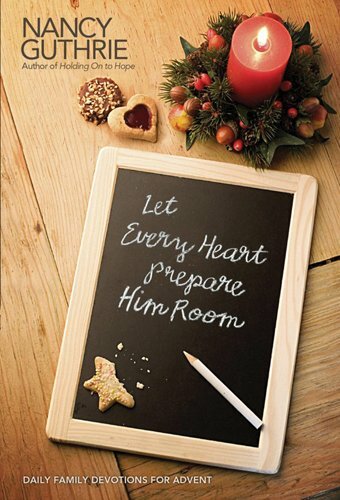 Enjoy advent, enjoy the preparation of preparing your heart for the coming of our Savior. 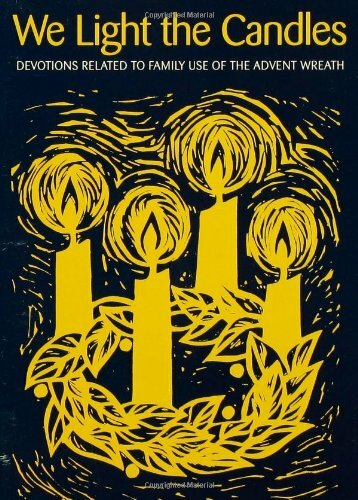 Books are a great way to tone down the hustle and bustle of the holidays and just be, just wait, prepare.